3 hours of walking, eating, laughing...an unbeatable experience! 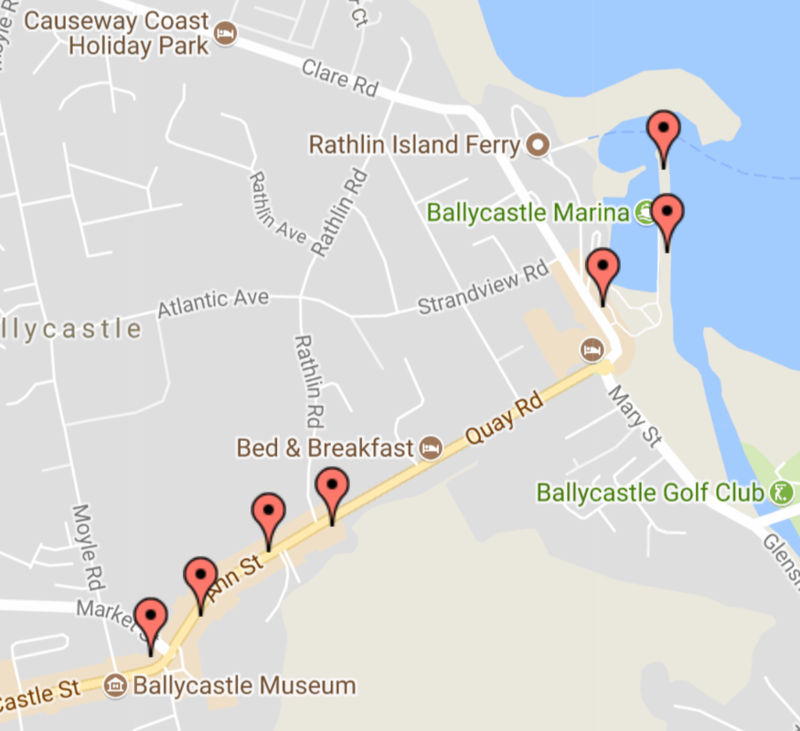 Bay Cafe - Ulster Fry mini-stack. Everything that is so amazing about this iconic dish explained to us by Stephen and Teresa. Hand made soda bread, potato bread, local black puddin', egg and a piquant tomato salsa to raise this to YUM! The Central Wine Bar - Seafood Chowder (and occasionally a beef fritter). Many of my guests add a glass of wine at Scott's recommendation - we couldn't possibly comment! O'Connor's Bar - Cormac and his team are laid back and lovely - so is the food and the Rathlin Red Ale. Cheers! Dara showing his sourdough starter and explaining Ursa Minor's ethos. We get to hear about the Economusee, real bread and how it tastes and finish with a couple of bites of Ciara's exquisite patisserie - perfect end to a perfect tour.